We are the New Zealand distributor for Skyline, a leading provider of 3D earth visualisation software. 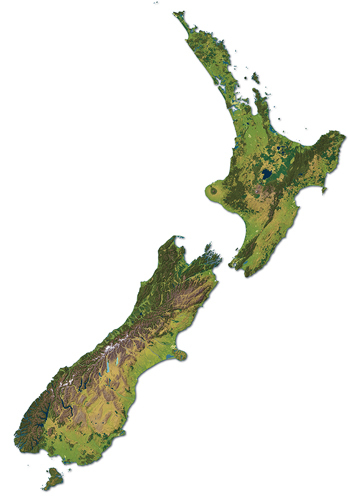 We produce recreation and visitor maps for New Zealand wilderness and back-country areas. We develop and supply raster basemaps for use in 2D and 3D mapping applications. We design and draw maps to meet any specified needs or requirements.